Here’s the full statement in PDF form, along with the complete list of signees, women who were or are involved from the top down with making SNL. (It’s worth noting, though, that no one from the current cast is on it.) The sketch show did touch on the allegations against Franken in the Weekend Update from the November 18 episode. 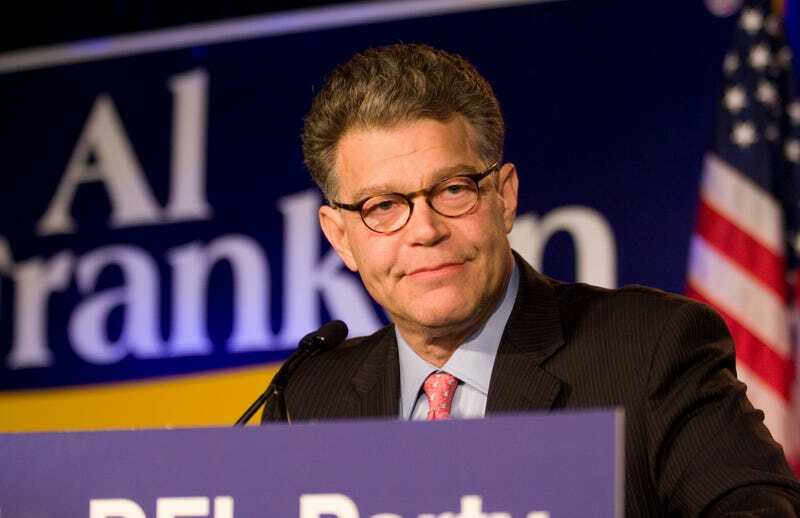 In his apology to Leeann Tweeden, who says he groped her while she was sleeping on a return flight from a USO tour, Franken called for an ethics investigation against himself. Since Tweeden’s post was published, PBS has cut Franken from an upcoming Dave Letterman special.